Within meters from all local amenities including supermarket, local shops & bars. 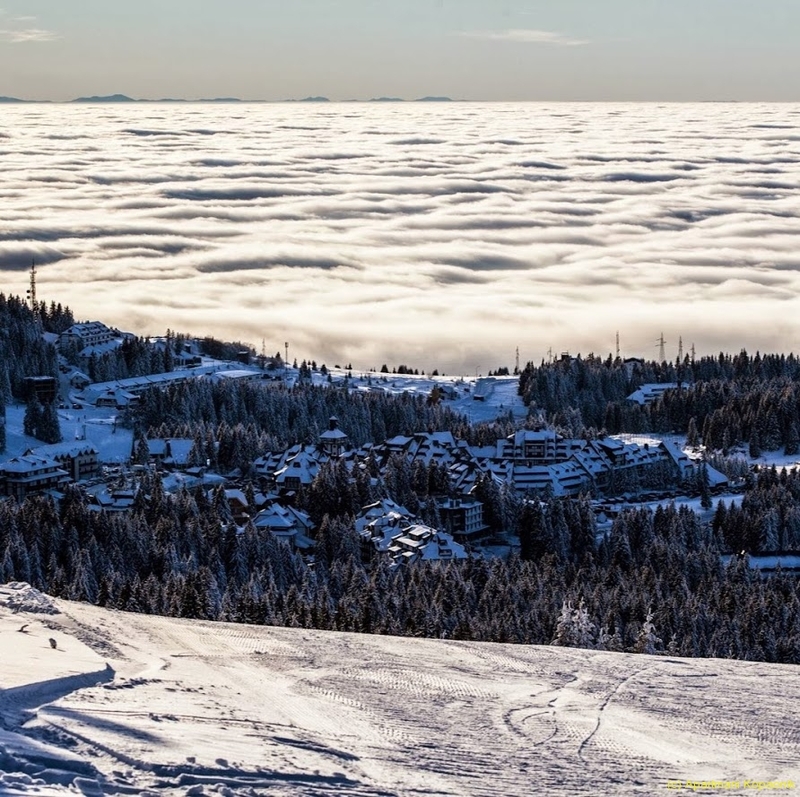 Just 5 minute walk to the main ski bus stop in Kopaonik. 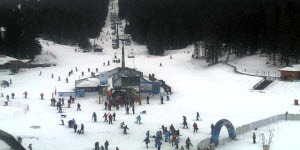 2 minutes walk to Centar lift station. This lovely 46m2 apartment has 1 double bedroom and double sofabeds so can sleep up to 4. Comfortable living room with cable TV & free WiFi (10Mb/s), well equipped kitchen ( new induction plates, microwave, régfrigérateur, dishwasher) and large bathroom with shower. Studio apartment sleeps 4 people, one sofa bed ( 180 x 200 ) and one double bed ( 160 x 200 ). 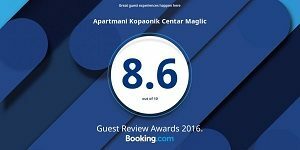 Wooden floors, natural stone wall paneling and custom made furniture are adding to the exclusivity of the accommodation.